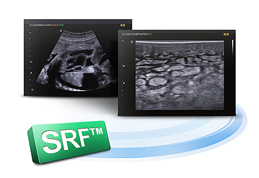 TOP WORLD TRADE Co., Ltd.
SonoAce R5 provides the latest in diagnostic functions with a great user interface. Extend boundaries with QuckScan™ and Tissue Harmonic Imaging, while enjoying a comfortable working environment. 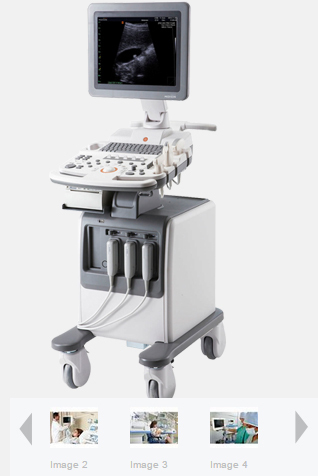 The highly practical SonoAce R5 incorporates a wide range of ergonomic features into a simple and compact package. Weighing in at a total of just 52kg, with four swivel wheels and front and back handles for easy mobility, it offers portability and convenience without sacrificing performance. 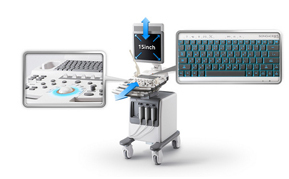 The simple user interface, height-adjustable control panel and backlit keyboard combine to create a tool which enables practitioners to increase efficiency and patient throughput. By utilising outstanding 3D color technology, its 15-inch LED monitor displays clear, easily-viewable images up to 640 x 450 pixels to aid increased diagnostic accuracy.